I can’t remember having cried at the end of a novel before, particularly one in which nothing much happens. No One Writes Back is a beautiful gem of a work which works its slow magic on you over the course of 152 brief chapters of which the shortest is only three words – at least, in its English translation. The blurb on the back of the book rather undersells it, pitching it as “… this sly update of the picaresque novel”. I had to look up what a picaresque novel was, and still have no idea why it might need a sly update. This novel can in fact easily stand on its own without being put in a particular literary context. 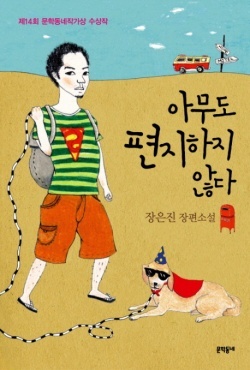 And unusually for many Korean novels and short stories that have made it into an English translation, it can speak to a world audience without the need for a Korean primer. There are only two terms – White Day and Chuseok – which might lead a person with limited contact with Korean culture to reach for a search engine, but both words and their significance are perfectly well explained on Wikipedia, and maybe these days do not need a footnote anyway. Otherwise, this poignant novel, in which nothing much happens but which talks about human communication and family relationships, speaks to people regardless of language and nationality. It is a fine choice to be included in Dalkey Archive’s first set of translations in their Library of Korean Literature. It deserves to stand well on its own as a novel in its own right, not as something to be studied as foreign literature. The novel is a road trip: a man and his dog travel from motel to motel, the direction determined largely by whichever way the dog feels like walking when they set off in the morning. Along the way they meet a woman, an ex-girlfriend, and many strangers. When he befriends a stranger he asks them for their address so that he can write to them one day. And if he is given their address, he gives the stranger a number by which he refers to them, filing them away in his mind together with details of their lives. Each day in his motel he writes a letter to one of these people he has met on his three-year journey, setting out his thoughts and experiences during the previous day. We never get to read the letters he has written to strangers, but during the time we share with him on his journey we get to read four letters – to his mother, father, brother and sister – which cast light on his family history and to a certain extent explain why he decided to go on this aimless journey. And we also learn more of him as he gradually befriends a novelist – known only as “the woman” or “751” – with whom much of the journey is spent. 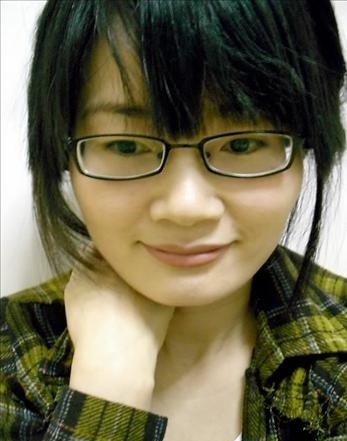 We long for the two people to form a more permanent connection, and speculate as to whether 751, who is writing a book as she accompanies the central character, has actually written the book we are reading. The pacing is leisurely, congenial and pleasant, and as the main character returns home we get a revelation and a satisfying resolution, which makes you want to read the book all over again and tell everyone else to read it too. 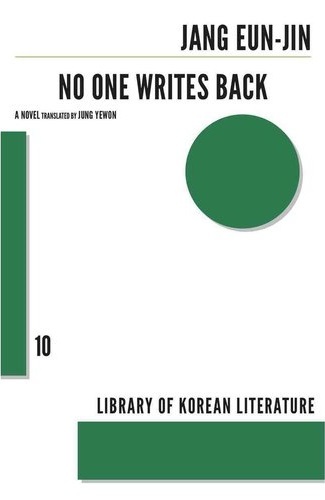 No One Writes Back was LKL’s book of the year 2013.